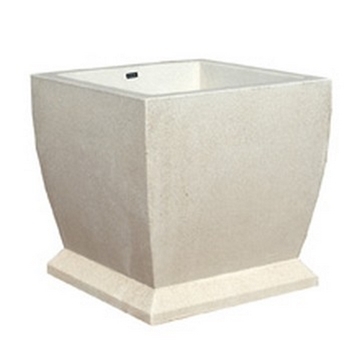 We offer commercial quality concrete planters perfect for the placement of large decorative flowers and trees. 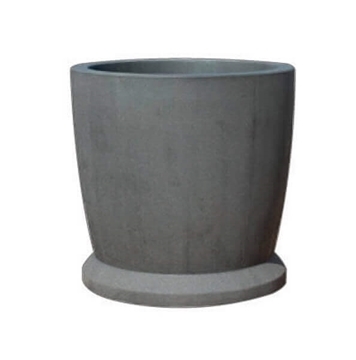 Our heavy-duty concrete planters provide a sophisticated look that complements the design of any hotel, amusement park, retail center, and shopping mall. 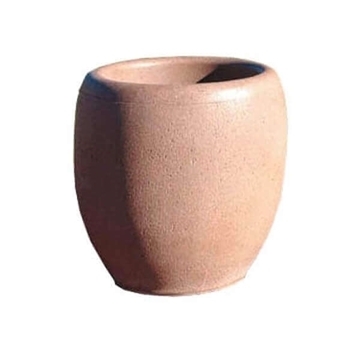 Crafted from reinforced concrete, these planters are sure to perform for decades in any commercial environment with little maintenance required. 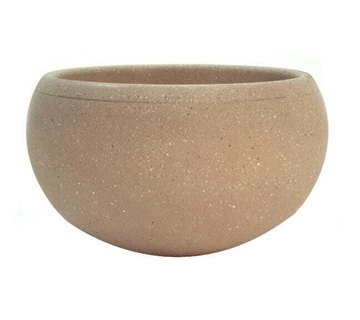 The massive nature of these concrete planters make it difficult for them to be knocked over and also serves are a guiding tool for patrons at business entryways. Contact our staff to receive a custom quote and discounts on quantity orders. The pictured planters are a SeaWorld in Orlando. Our concrete planters are surprisingly economical for their size. We ensure safe and secure delivery as they are shipped on factory trucks at low rates. Call us to plan your public areas with our concrete planters. Concrete planters provide a high-end look that makes them a favorite at luxury hotels and business centers across the USA. 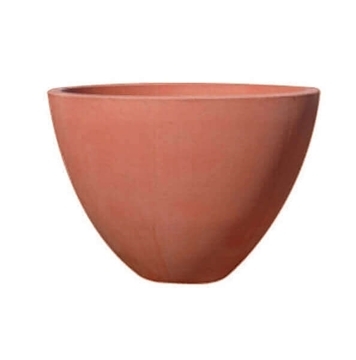 The reinforced concrete used to make these planters is built to withstand demanding weather conditions and will not deteriorate for decades. 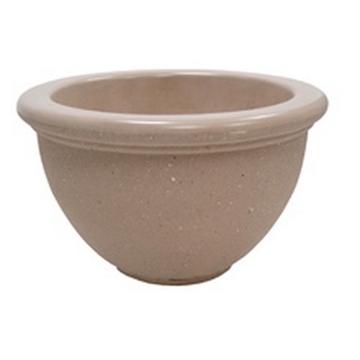 The extremely heavy nature of these planters makes them vandel proof and perfect for stationary use.